How Was Your Trip To Portugal, Lauren Aloise? 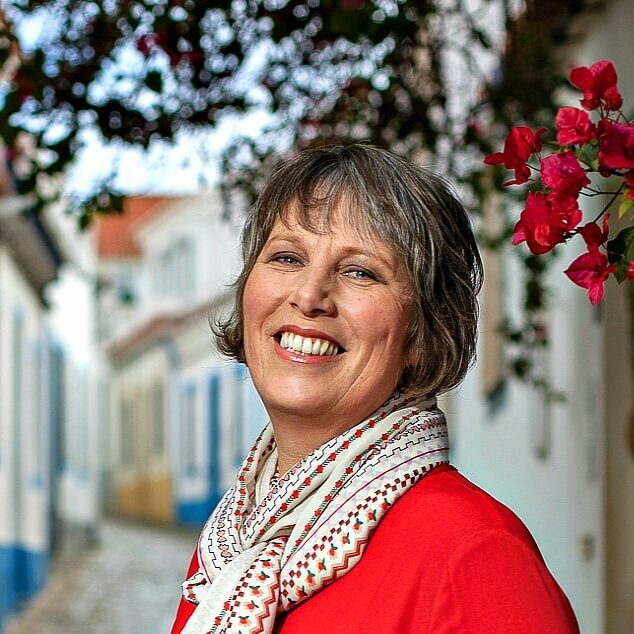 It’s been a little while since I interviewed anyone about their experience of travelling in Portugal but I’m pleased to welcome foodie traveller, Lauren Aloise. 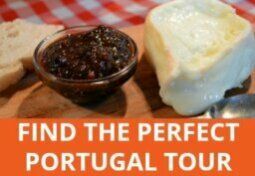 She sampled a fair amount of Portuguese food during her trip and mentions some of her favourites here. Hi Lauren, welcome back to Portugal! Can you tell us a little about yourself, please? My name is Lauren Aloise and I’m originally from a small town in Massachusetts, USA. I am currently based in Madrid where I write about Spanish gastronomy and culinary travel at www.spanishsabores.com and run the company Madrid Food Tour, offering culinary tours in Madrid to travelers and locals. When did you last visit / travel in Portugal and how long did you stay? I last visited Portugal in September of 2012 – I hope to get back soon! Did you come for business, pleasure or something else? I came to attend the Travel Bloggers Unite conference, which is a mix of business and pleasure. I took a Ryanair flight from Madrid to Porto. It was very inexpensive and I had no problems. The conference took part in Porto, but following the conference I took a blogger trip to Braga, Pinhao, and Guimaraes. And what sort of accommodation did you have? How was it? In Porto I stayed in a budget hostel with some other bloggers. It was awful – very uncomfortable! But in the other cities we stayed in some incredible pousadas. 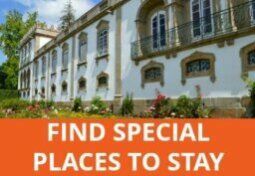 I especially enjoyed staying in a former convent, the Pousada de Santa Marinha. How did you get around while you were here? In Porto I basically walked everywhere. For the rest of the trip our group had private van transport. What research, if any, did you do before your trip? I researched the foods and the markets in Porto, as those are things I definitely focus on in my travels. Where did you find the most useful information? There are lots of fantastic food blogs that have plenty of information. I especially like Catavino.net. What were you most looking forward to doing or seeing in Portugal? I wanted to see the Bolhao market in Porto, an old, traditional market where the vendors are all women! Of the places you visited, which would you recommend to other travellers and why? I have honestly enjoyed every place I’ve visited in Portugal so far. From the beaches of the Algarve to hilly Lisbon, castle studded Sintra to ruin-filled Porto, and the gorgeous hills of Northern Portugal, I recommend it all! Is there anywhere you think people should avoid? Did you pick up any practical or money-saving tips for travelling in Portugal that you could share with us? Like in most cities, I try to avoid eating on main streets or in main squares. The side streets and back streets are filled with delicious eateries at half the price. Is there anywhere or anything that was a letdown? What about the food – did you try any local dishes? Any you’d recommend? The enormous, calorie bomb Francesinha sandwich must be tried at least once. 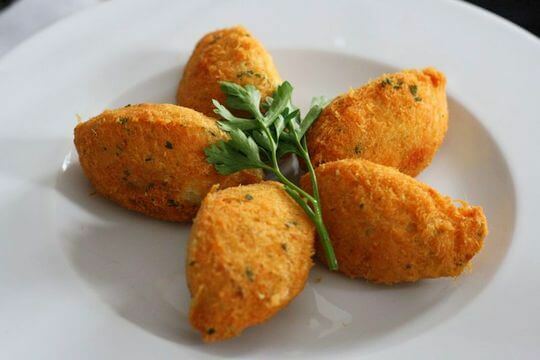 I loved the salads with lentils and salted cod, and never turn down a piping hot cod croquette. I hardly ever buy souvenirs when traveling – no room in the suitcase! Could sum up your experience of Portugal in a sentence, please? What would you do differently if you could do this trip over? 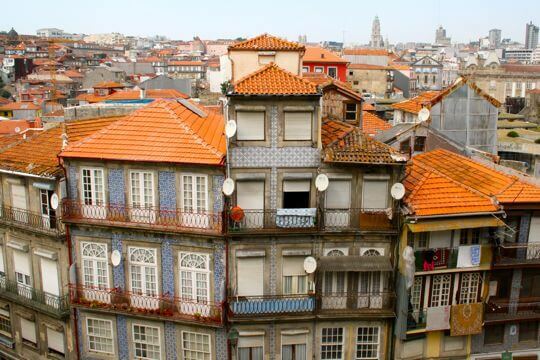 I would stay at a much nicer hotel in Porto! Would you like to come back to Portugal? Absolutely. I’d love to go back to the north, and also explore more of the coast and small towns outside of Lisbon. 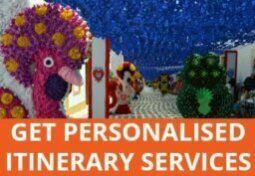 If you’d like to share your experience of travelling in Portugal, just email me for more details. 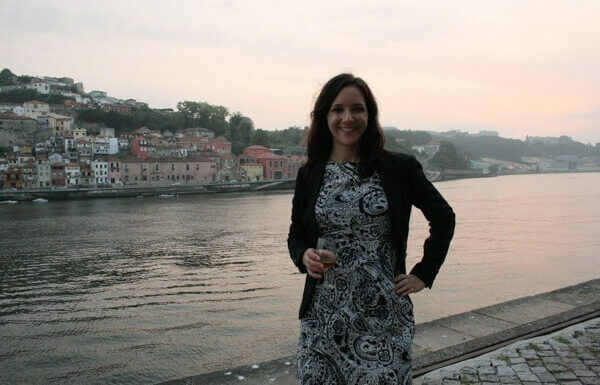 Next Post: How was your trip to Portugal, Selena Jones? Just missed ordering the Francesinha sandwich at G spot in Sintra recently, next time I will know to share it between 4 people. Next time you make it to Lisbon, Lauren look me up. Always great to find out how the others see Portugal like Julie sometimes it is hard to see out adopted country through fresh eyes, thanks for the story Miss Fox. Thanks, Jan. Glad you enjoyed it. I have another good one coming up next week.